Groz-Beckert is set to show latest products and services from the fields of knitting, weaving and sewing at the 16th Febratex in Blumenau, Brazil. The event, which will be held from August 21 to 24, 2018, will display everything relating to equipment, accessories, consumables and raw materials from all areas of the textile industry. At Febratex, the knitting division will be presenting its product portfolio for circular knitting, flat knitting, legwear and warp knitting technologies. The focus will be on presenting system solutions to meet the increasing requirements with regard to wear and demanding textiles, as well as solutions for customer-specific requirements. The smooth interaction of the individual components can be observed in the ‘glass’ knitting machines, which provide a unique insight into the interaction between the needles and system parts. For the first time at Febratex, this year Groz-Beckert will be presenting the new legwear exhibit. The acrylic exhibit displays various knitting technologies from the fields of socks and hosiery in different gauges, presenting a wide range of Groz-Beckert products in action with needles and system components for up to ten different models. The product areas of circular knitting and flat knitting will also present transparent knitting machines, complementing the presentation of Groz-Beckert’s broad range of products in a vivid and unique way. Each of the three acrylic glass machines has individually removable elements for detailed viewing. One particular highlight from the product range is the further development of the litespeed needle—the litespeed plus. The optimised needle geometry reduces the machine temperature and results in significant energy savings in the knitting process. 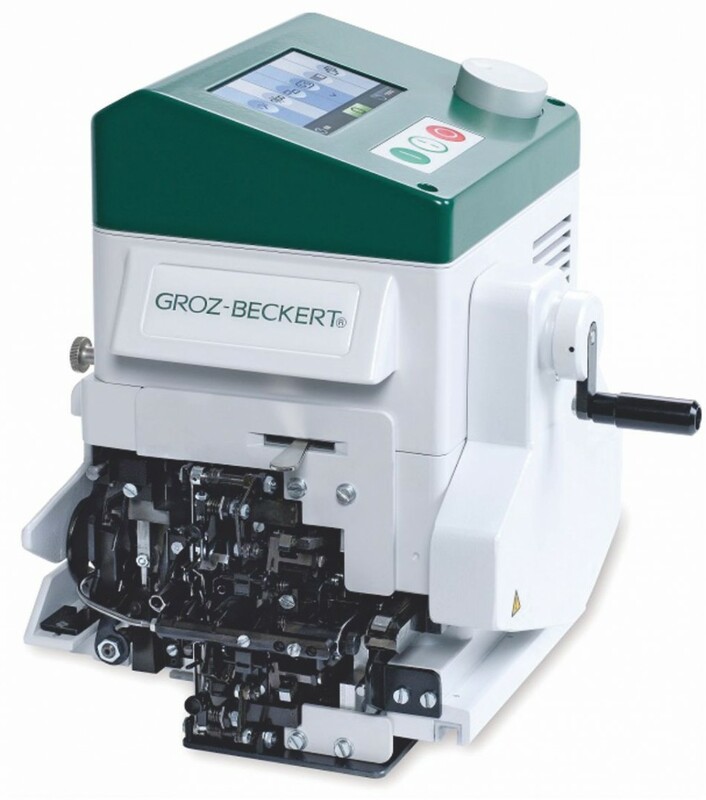 In the weaving product area, Groz-Beckert will be presenting the quick and universal tying machine KnotMaster AS/3 at Febratex. The high-performance tying machine impresses with its service and maintenance-friendly design. Modern touchscreen controls, make the handling transparent and clear. With four lease types, as well as single knots, automatic repeat, double thread and thread breakage monitoring, the AS/3 offers a wide range of features and covers a large number of applications. 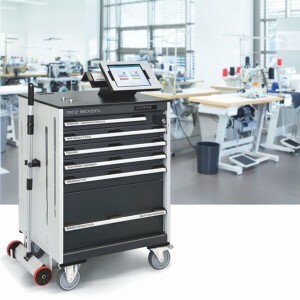 In the field of sewing, Groz-Beckert will be focusing on Smart INH. Since 2016, the company has been offering the quality management system INH (Ideal Needle Handling), a patented process for problem-free and time-saving handling of broken and damaged sewing machine needles. 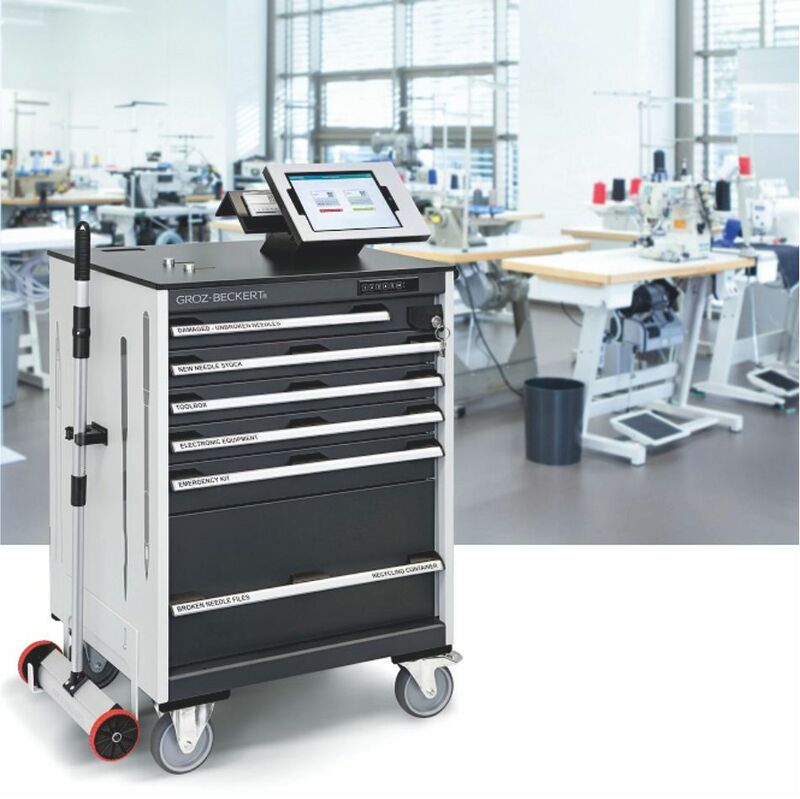 With Smart INH, the latest component of the quality management system, Groz-Beckert is now enabling the digital documentation of all needle breakages and all other needle changes.